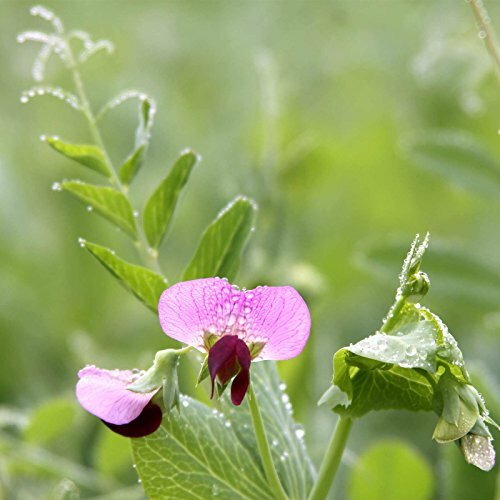 Austrian Field Peas as a field cover crop: A low-growing, viny legume which has been shown to fix over 200 pounds of nitrogen per acre per year under good conditions. Austrian Field Pea seeds are usually sown in the fall. In the intermountain states it over-winters well in most valley locations but can winter kill during long periods of sub-zero temperature with no snow-cover. Austrian field pea seeds also be planted very early in the spring about the same time as spring wheat. Suggested field cover crop planting rate: 2 to 4 pounds per 100 square feet, 75 pounds per acre. If you have any questions about this product by Mountain Valley Seed Company, contact us by completing and submitting the form below. If you are looking for a specif part number, please include it with your message.